I just love Halloween. I’ll admit–not the gory, scary, horror stuff–but the trick-or-treating, fun decor, yummy food, cute costumes, and getting together with family and friends. It’s just another reason to love fall! We were invited to a Halloween party this weekend with a bunch of families, and asked to bring a couple of things, including a fun drink. 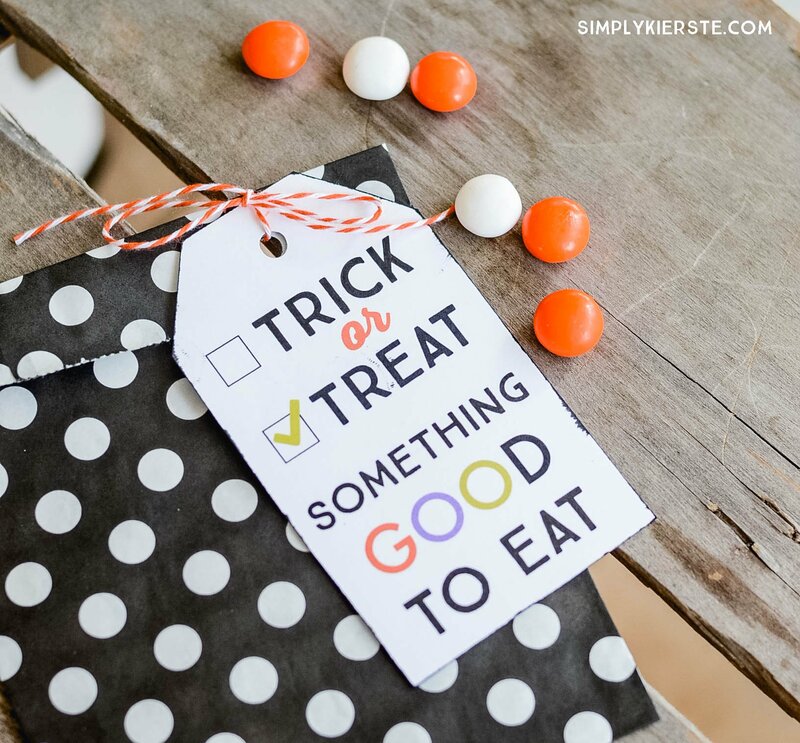 I whipped up these darling Halloween Soda Pop Labels to add to 2 liter bottles of pop, and they’re perfect–super easy, but super cute! I bought Sprite, Hawaiian Punch, Root Beer, and Orange Crush, because I liked the colors and thought they’d work well with the types of labels I was making. You could easily do choose different colors, or even all the same color–whatever you like! 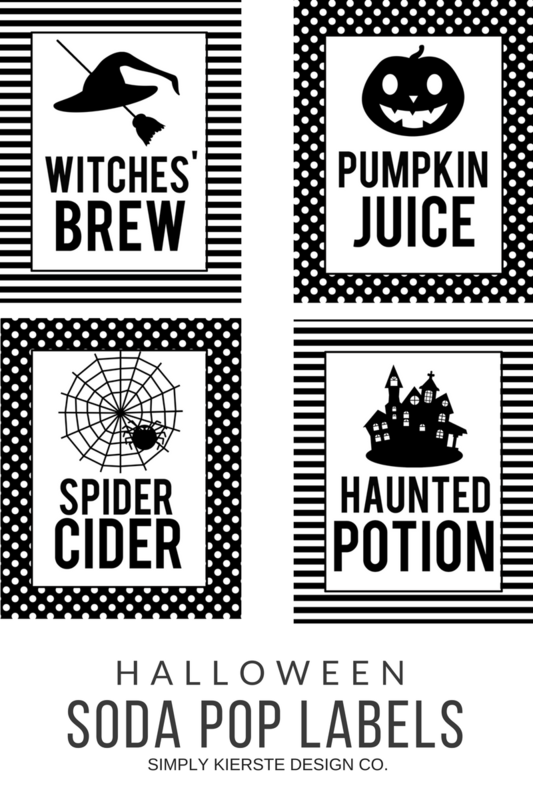 Now we have Spider Cider, Haunted Potion, Pumpkin Juice, and Witches’ Brew! After I printed the labels and placed them on the bottles, I put a little washi tape around the lid, just to pull it all together and hide the different color lids. Affiliate links are included below for your convenience. Find my full disclosure here. -Peel off the backs of the labels and adhere them to the bottles. -Add washi tape to the lids if desired! 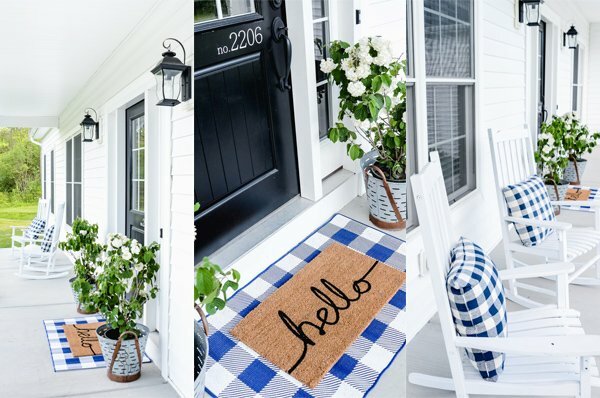 I’m sharing two full sets of labels–one in polka dot and one in stripes. Use one or the other, or both!